Tulane is 37-30 overall this season and finished No. 1 at the Alabama State University Hornet Classic Nov. 14-16 in Montgomery, Alabama. Tulane has been selected as one of eight collegiate bowling programs to join the Southland Bowling League, a newly formed conference for NCAA bowling programs. 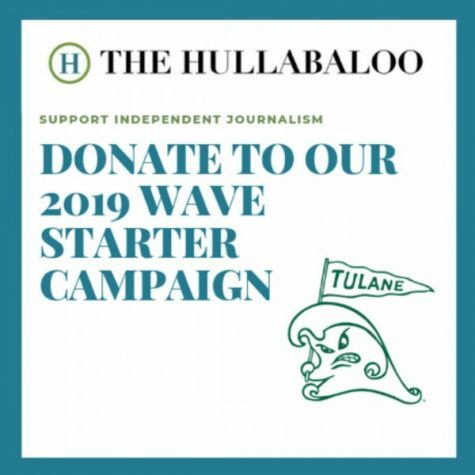 Tulane will join the league alongside Sam Houston State, Stephen F. Austin State, Arkansas State, Louisiana Tech, Monmouth, Valparaiso and Vanderbilt. 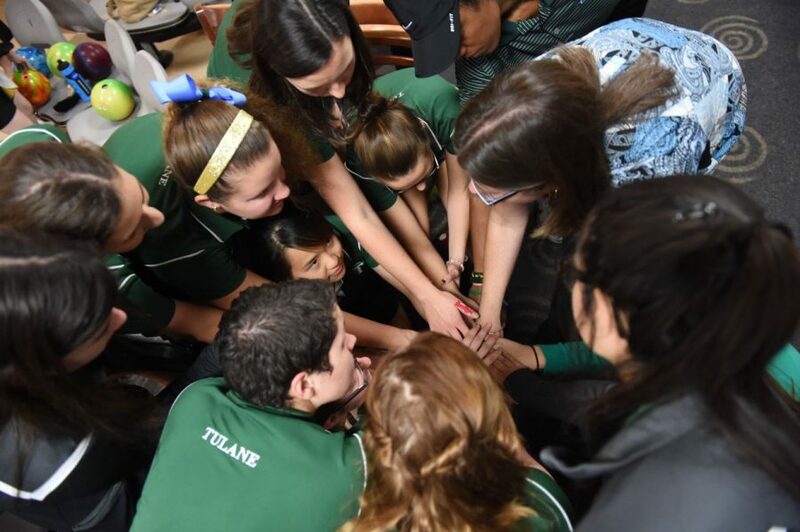 The league allows Tulane to compete against some of the best teams in the country, while also being able to automatically qualify for the NCAA Championship. Programs in the SBL, however, will be at-large candidates for the NCAA Championship until an automatic qualification is provided, which is projected to be no later than 2017. SBL will not conduct regular season competition but will hold a single championship tournament. The 2015 season tournament will take place March 21-22 at Del Mar Lanes in Houston. 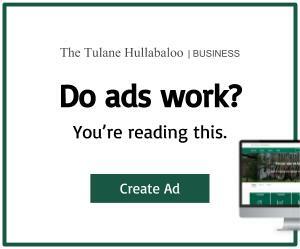 Tulane is 37-30 overall this season and finished No. 1 at the Alabama State University Hornet Classic Nov. 14-16 in Montgomery, Alabama. The team next travels to Ormond Beach, Florida to compete in the BCC Wildcat Invitational Friday to Sunday.